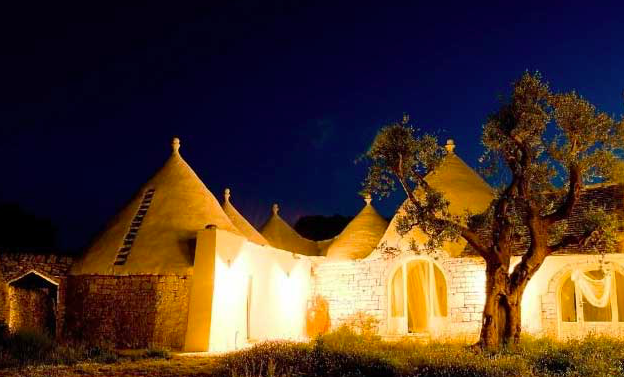 For our Italian Summer Retreat we will be staying in an 18th century "Masseria," (farmhouse) that has been completely restored. The 14 acre property is up on a hill half way between the Adriatic and Ioninan Seas. Our idyllic estate features incredible architecture, a beautiful pool, yoga space, and pathways to the neighboring forest. Along with exploring our grounds and visiting local markets, we will take a day trip to the Adriatic coast for a seaside lunch out and beach day. Visiting the pristine Ionian sea as well as various day trips to neighboring villages are available and can be easily organized. Prepare to immerse yourself in simple Italian pleasures, extremely healthy and alkalizing food, and a yoga program designed to completely recalibrate you.